Favorite song from Little Earthquakes? 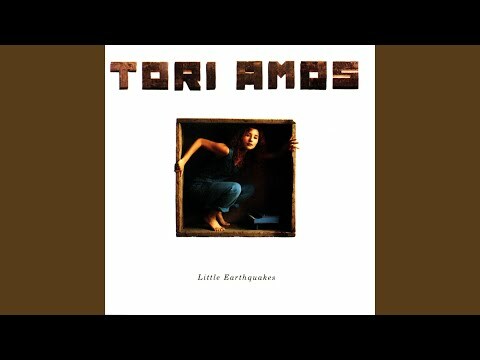 Which is yer favorite Tori Amos song? Do you like her cover songs? I found myself in a Theatre in Milan in 2009 to assist to a Tori concert. I was so excited and the stage was not so far from me. When Tori appeared I thought I was gonna cry for joy. Then something happened unexpectedly: her music didn't reach me like did in the past: too loud, too screamy, too "techno"..I thought: " maybe she wants to impress youngest generations ". that's ok, but I miss her !!! I know that artists evolve..
Hey check out the new edition of Spin Magazine featuring Tori Amos!!! Which visualette is this image from? If you like Tori Amos, you'll love ANITA MAJ! 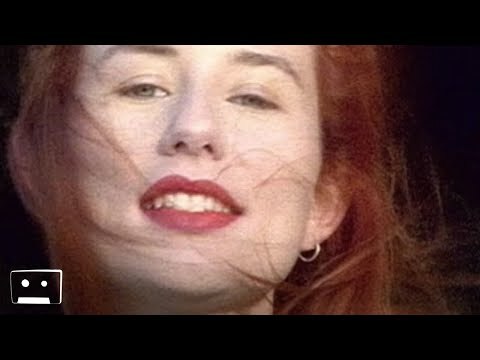 If you like Tori Amos, then you'll love ANITA MAJ!